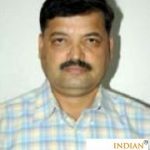 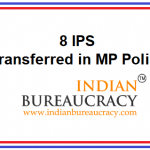 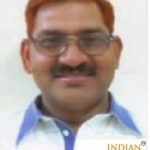 Shri K C Jain IPS (Madhya Pradesh 2000) presently posted as IGP, Hoshangabad Zone, Hoshangabad , Madhya Pradesh Police has been transferred and posted as Inspector General of Police (IGP), PHQ, Madhya Pradesh . 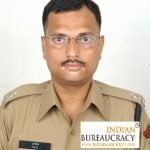 Shri G K Pathak IPS (Madhya Pradesh 2002) presently Deputy Inspector General of Police (DIG), Chhindwara Range, has been transferred and posted as Deputy Inspector General of Police (DIG), PHQ, MP. 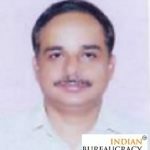 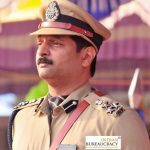 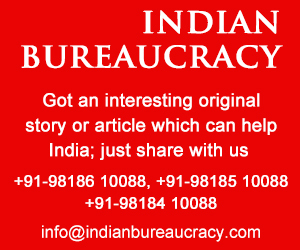 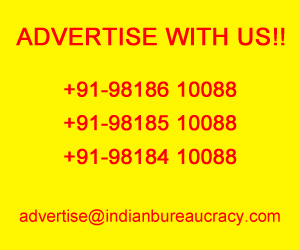 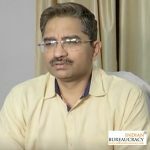 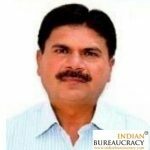 Shri K B Sharma IPS (Madhya Pradesh 2002) presently Deputy Inspector General of Police (DIG), Rural, Bhopal, has been transferred and posted as as Deputy Inspector General of Police (DIG), PHQ, MP. 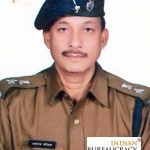 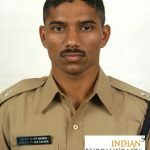 Shri Ashis IPS (Madhya Pradesh 2005) presently Deputy Inspector General of Police (DIG), Special Branch, PHQ,Bhopal has been transferred and posted as Deputy Inspector General of Police (DIG), Rural, Bhopal, MP.